Stockholding DMS create, manage and perform document storage digitization to access all the files. All the data files should be managed to avoid the disorder any data. 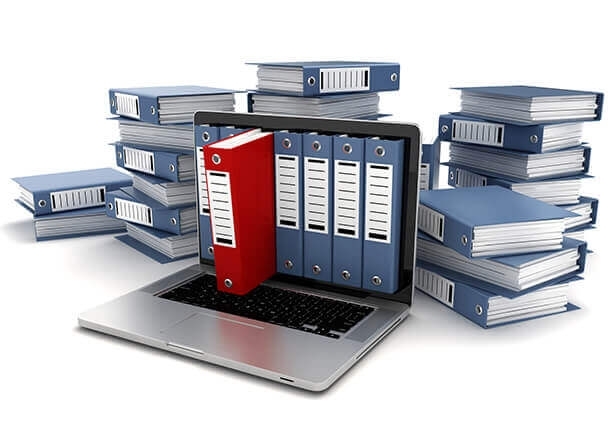 By implementing document storage systems it will save the time to work on other areas. 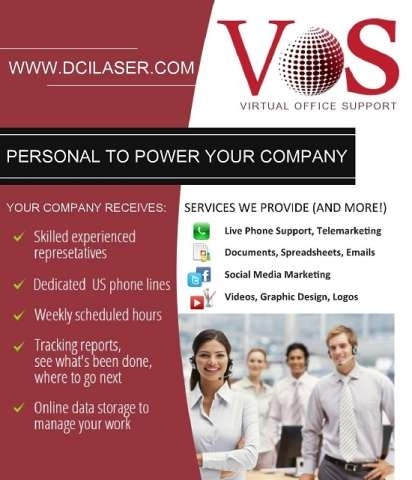 Why Hire A Virtual Representative From Us?